Sometimes I still get myself a little frisson of excitement about how cool the little gadget I'm carrying is, how chuffed I am to have my Todo list all organized on it, and my music all sorted and at the ready, etc. I think that's a weird kind of consumerist mindfulness. I'd seriously suggest people do that – take inventory of the blessings bestowed upon you by an engineering savvy society – from crisp clean water, hot showers, and flush toilets, to public health saving us from a bajillion ailments, to our crazy ability to travel at 60 mph like it ain't no thing and hundreds of miles faster than that for a reasonable sum, to the way our little gadgets have access to SO much information, and provide (for worse but generally better) a constant lifeline of contact with our loved ones. Be thankful for all this stuff, because it's well-nigh miraculous. The Oral History of the VFX of Terminator 2. Amazing what they were doing, and how you can kind of follow along. Async/Await Will Make Your Code Simpler... the next step beyond netsting pyramids and promise chains. It kinda just lets your async code look like good old fashioned terrible sync code! 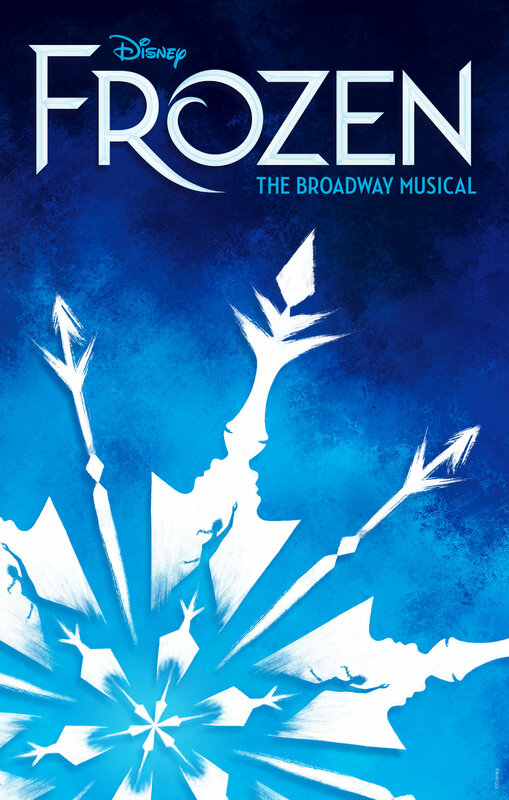 Here's the poster for the broadway version of Frozen... the NY Times has an article with 7 other candidates and their strengths and weaknesses. Great seeing some of the process of evaluation at work. 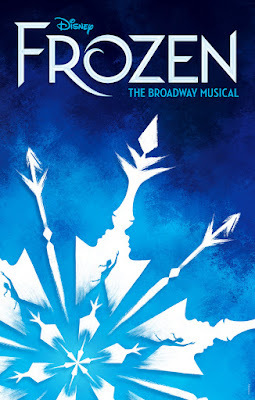 And I dig the "is it a lamp or two faces in silhouette" they snuck in the final design.